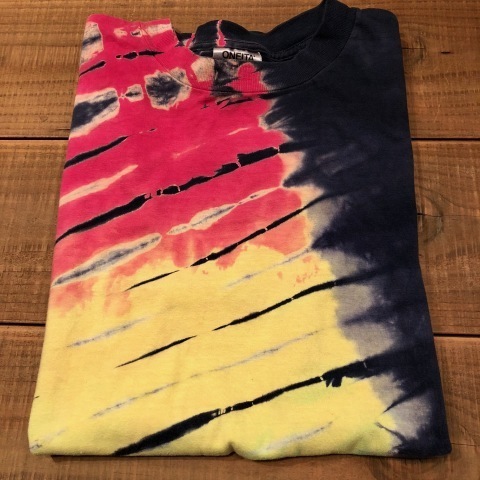 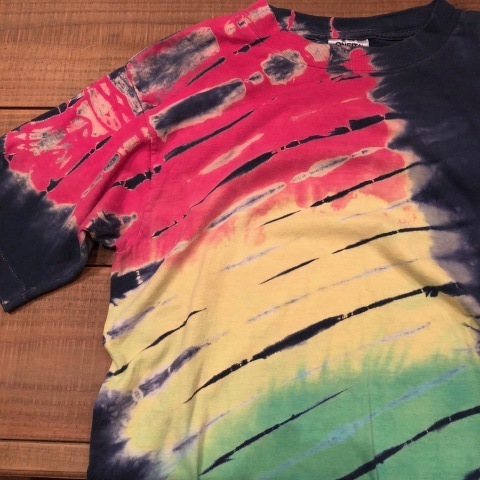 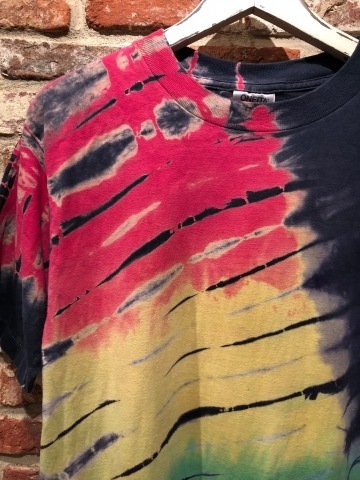 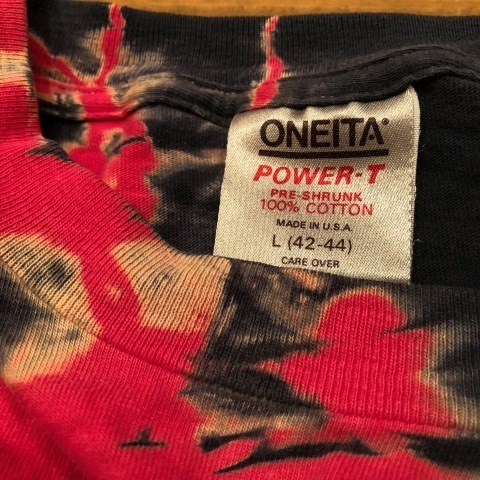 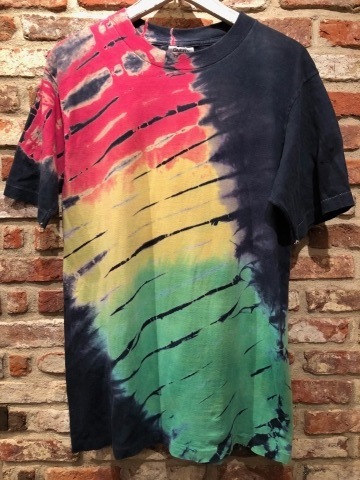 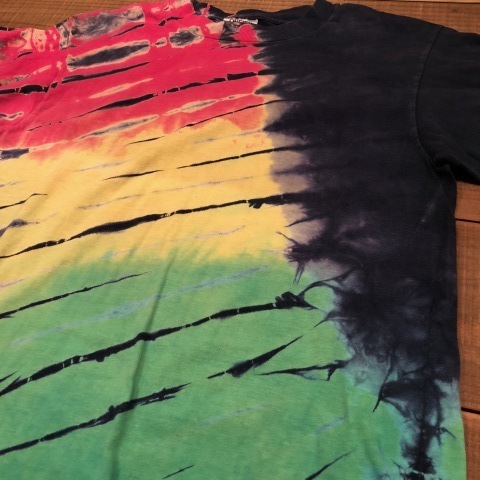 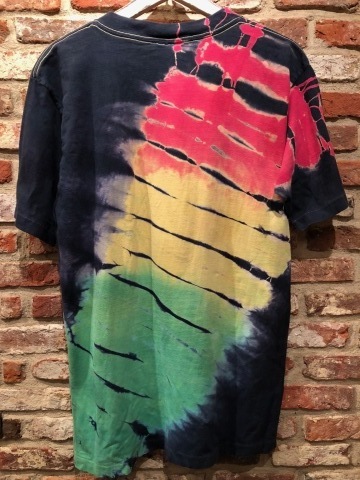 BRAND : 1970-80s " UNKNOWN "
Mid-Late 1980s " ONEITA "
BRAND : Mid-Late 1980s " ONEITA "
- 抜染 TIE DYE - Tee SHIRTS . 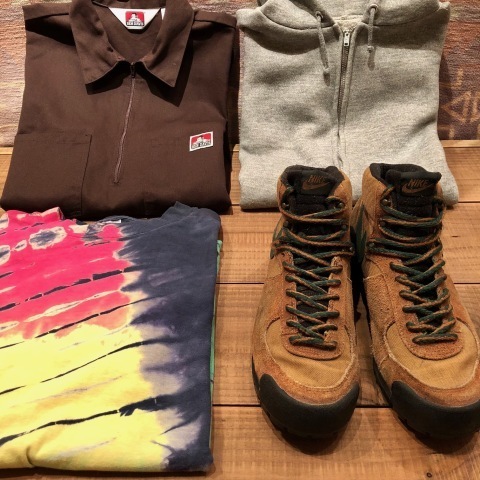 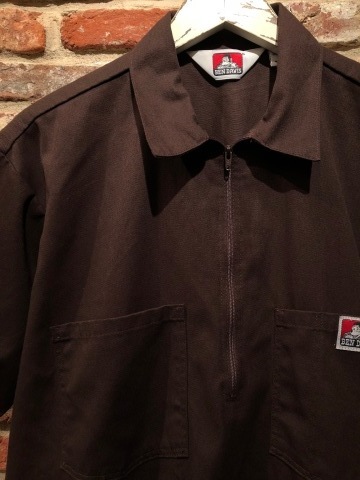 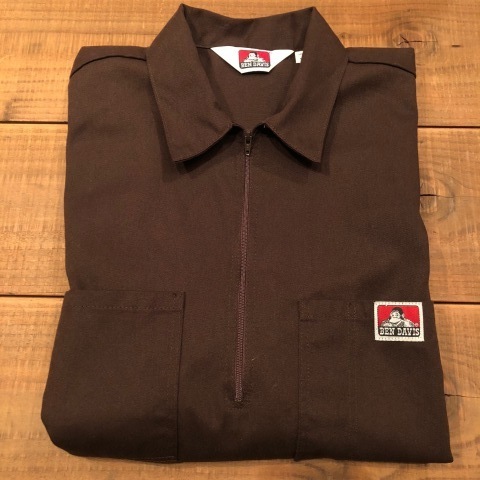 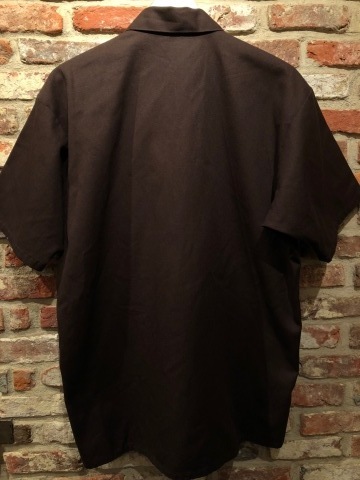 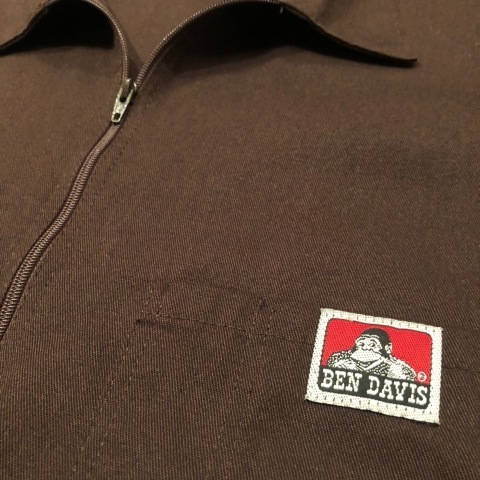 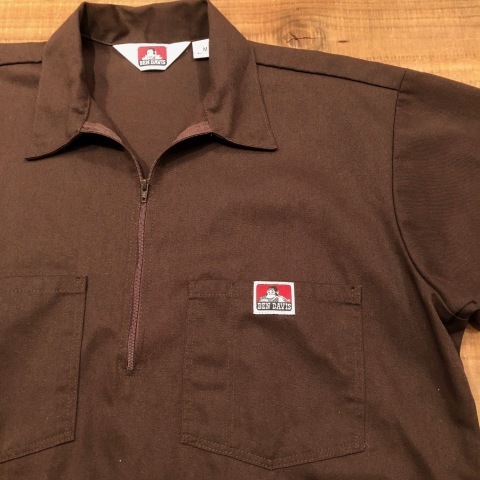 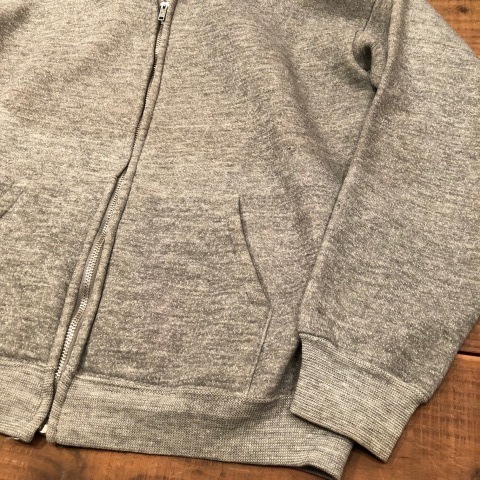 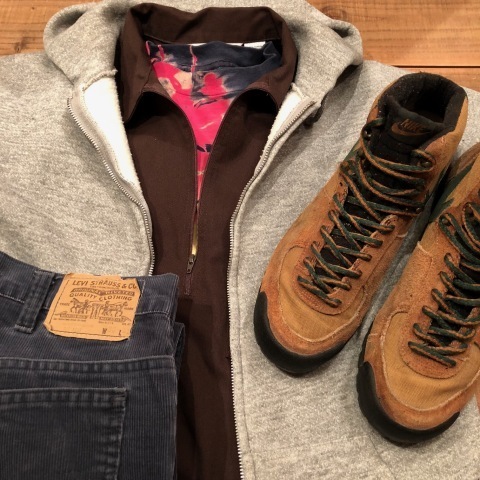 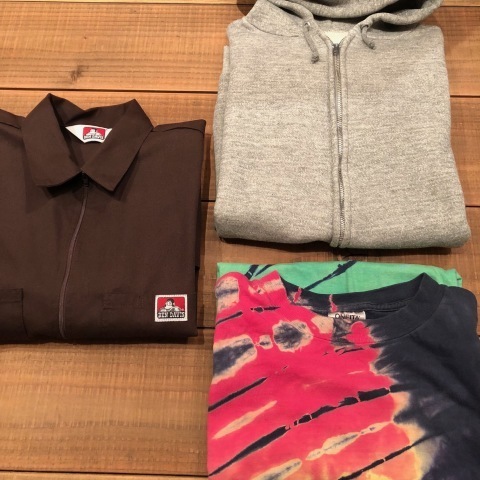 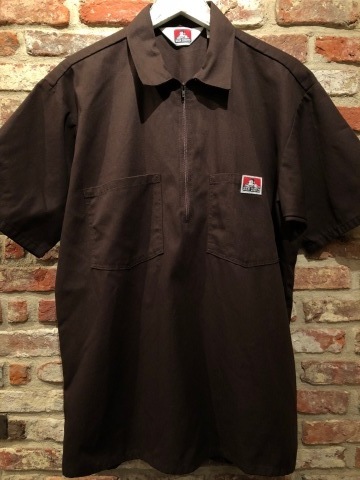 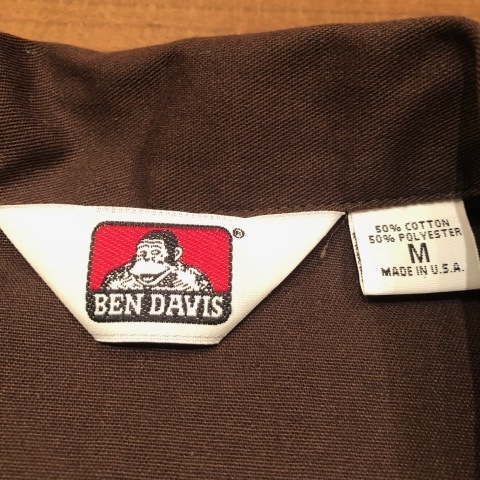 1980-90s " BEN DAVIS "
BRAND : 1980-90s " BEN DAVIS "
- FRISKO - Half/Zip WORK SHIRTS . 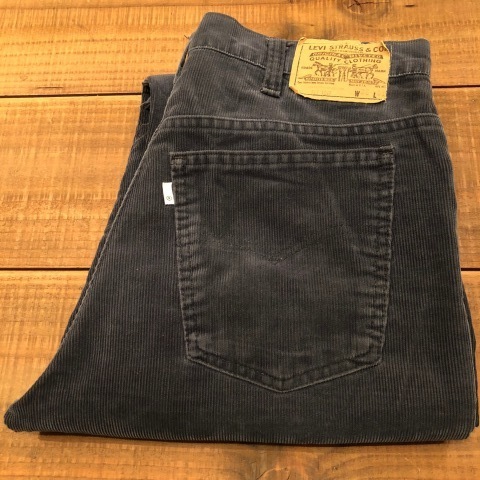 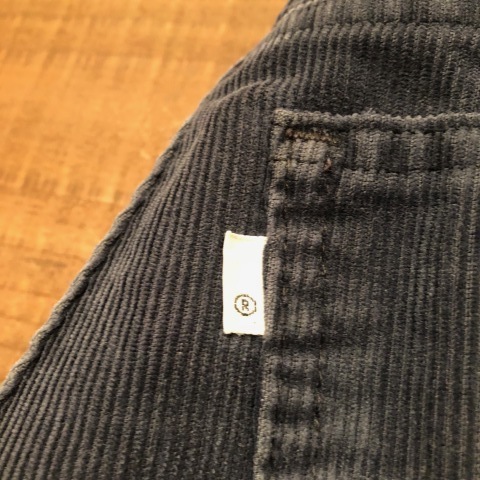 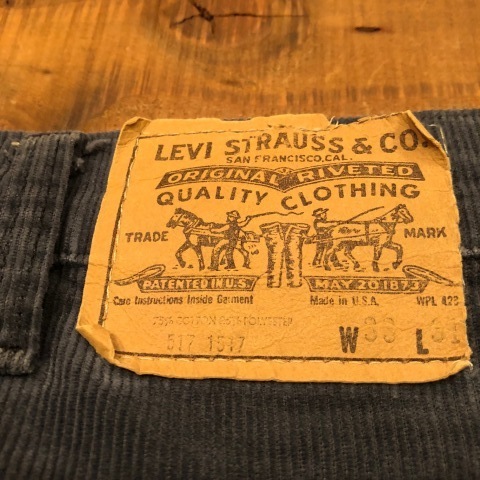 CORDUROY - BOOTS LEG - PT . 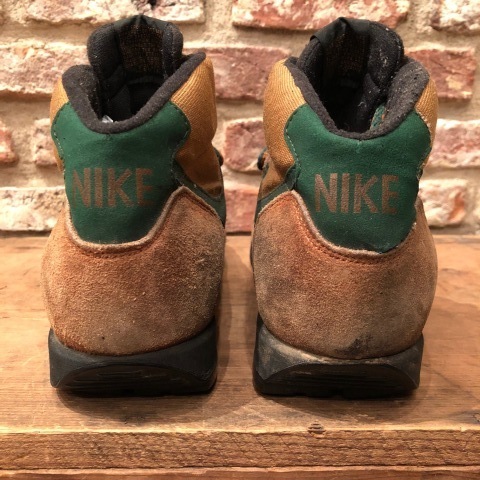 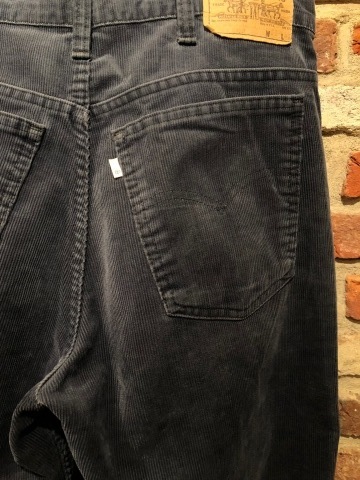 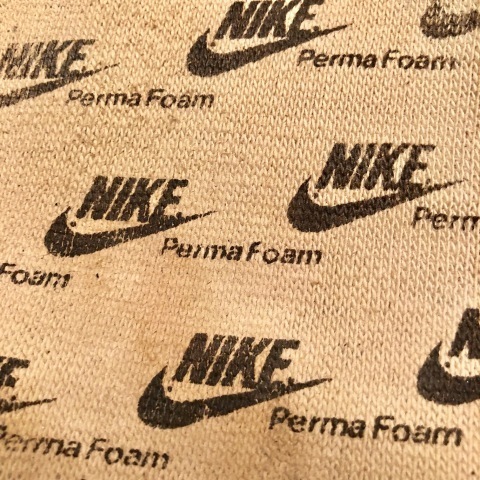 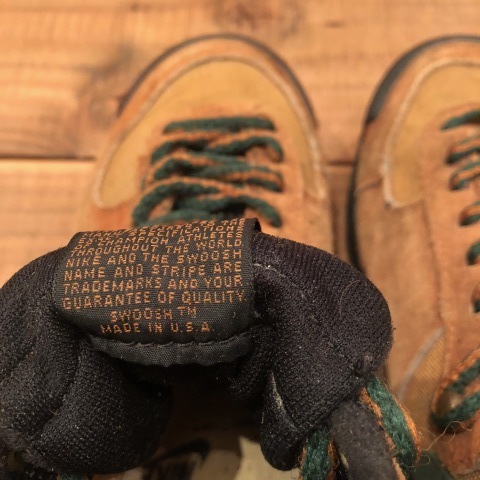 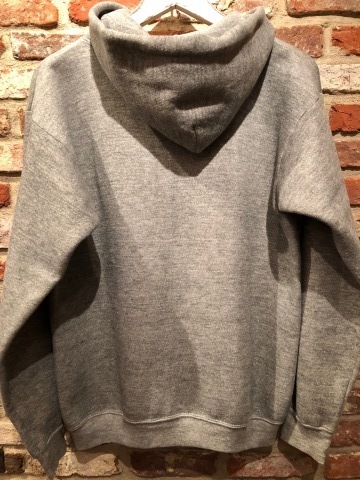 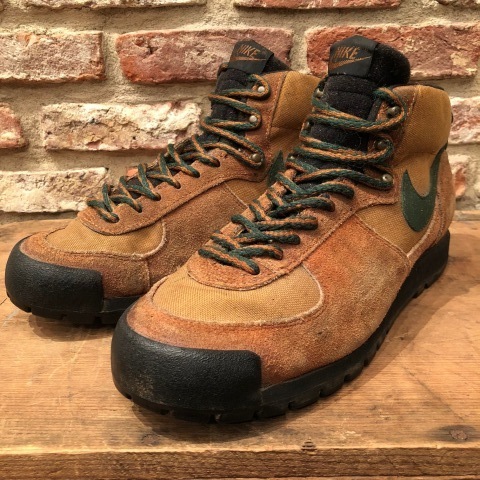 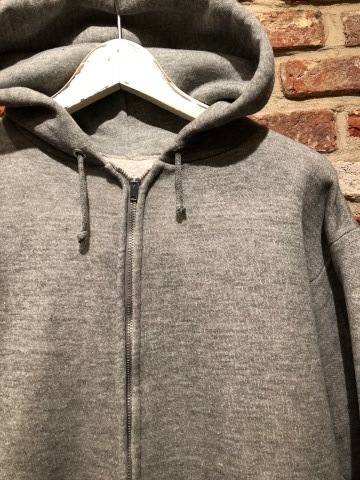 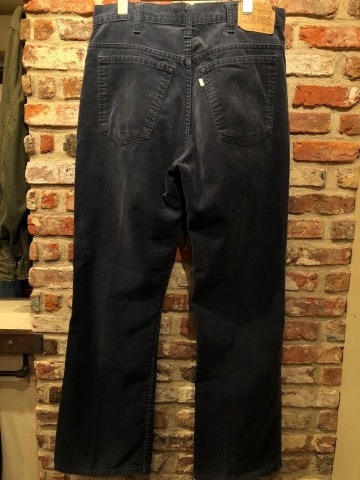 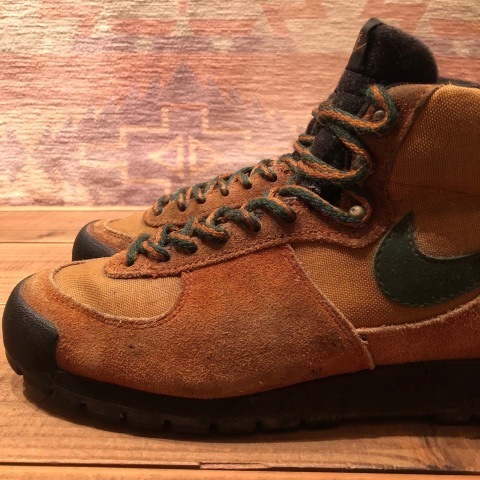 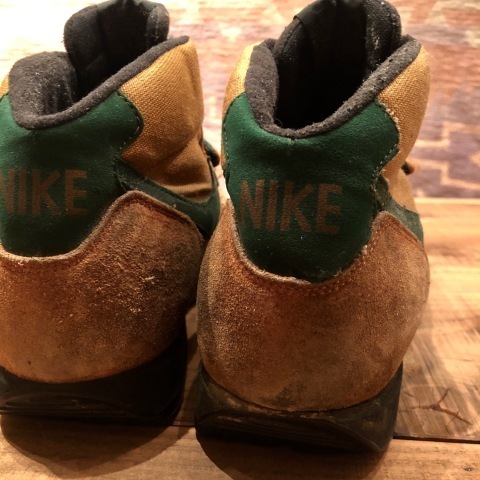 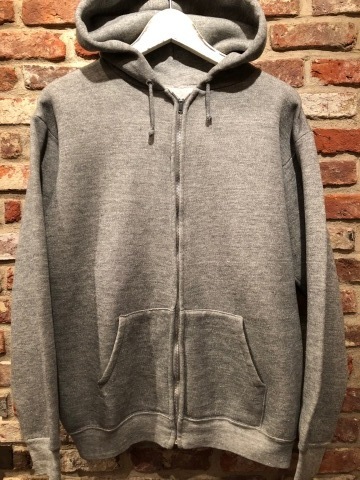 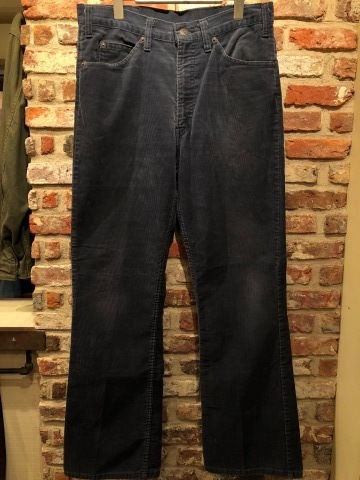 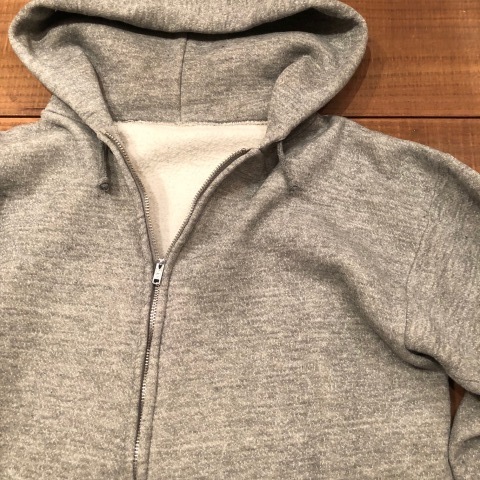 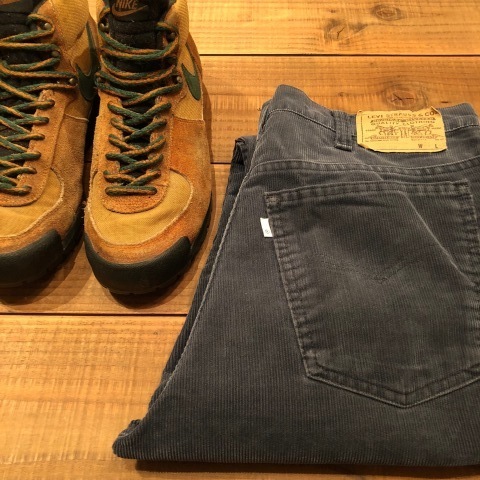 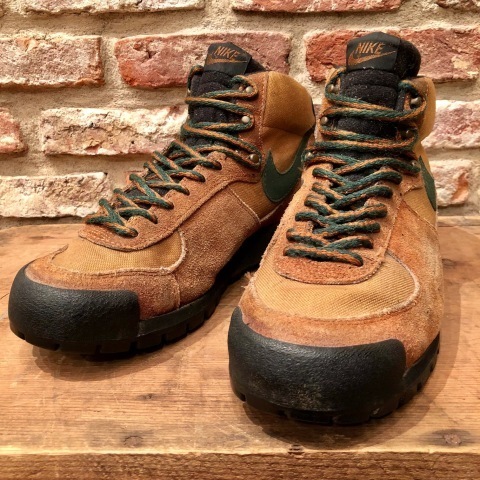 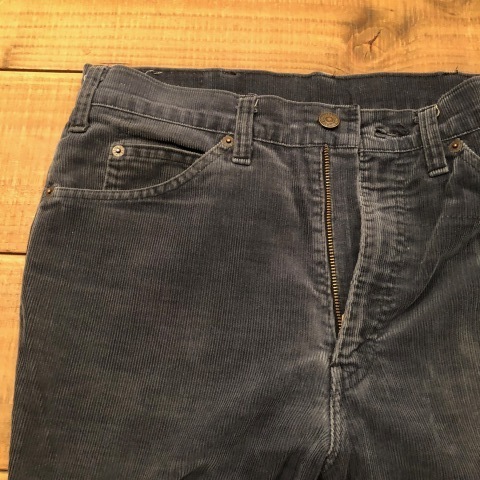 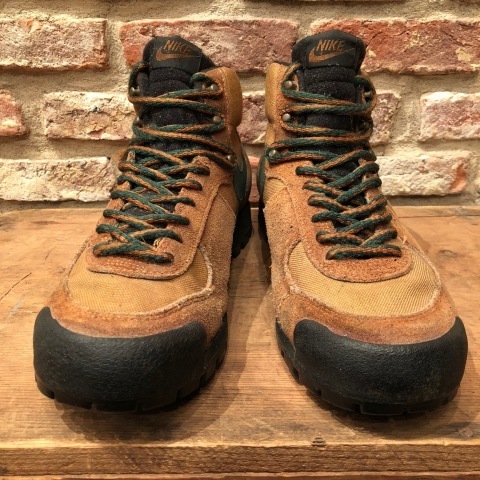 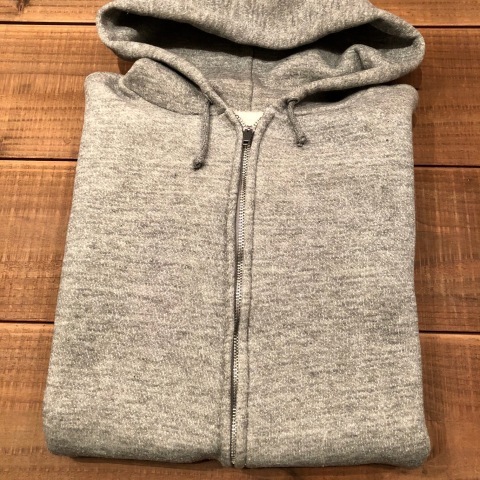 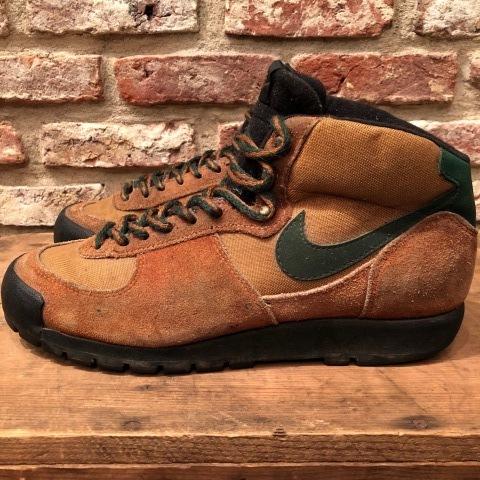 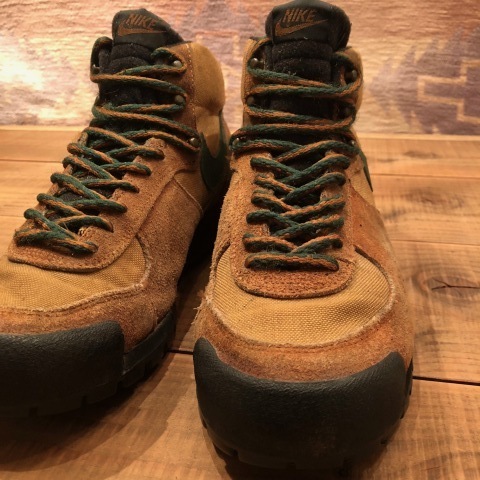 Early 1980s " NIKE - MADE IN U.S.A - "
" NIKE アプローチ " - MADE IN U.S.A - "
ORIGINAL " ナイキ アプローチ "
BRAND : Early 1980s " NIKE "